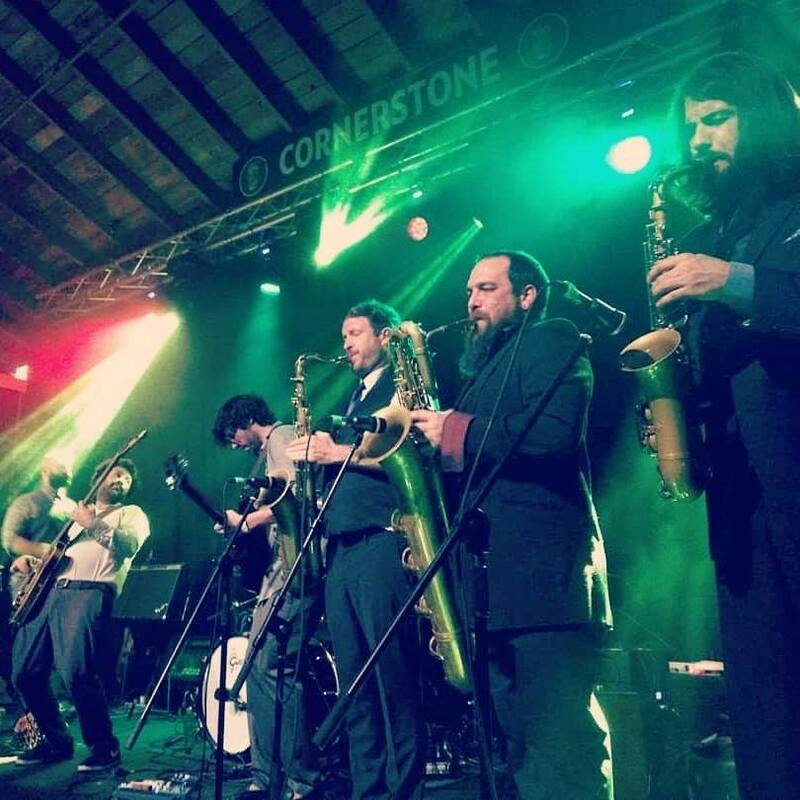 Williamsburg's National Sawdust is kicking off the fall season up a notch this month with another date of The Revolution - a Deli sponsored event. The lineup will include more NYC-based artists that showcase the emerging and wide-ranging talent of our city’s local scene. 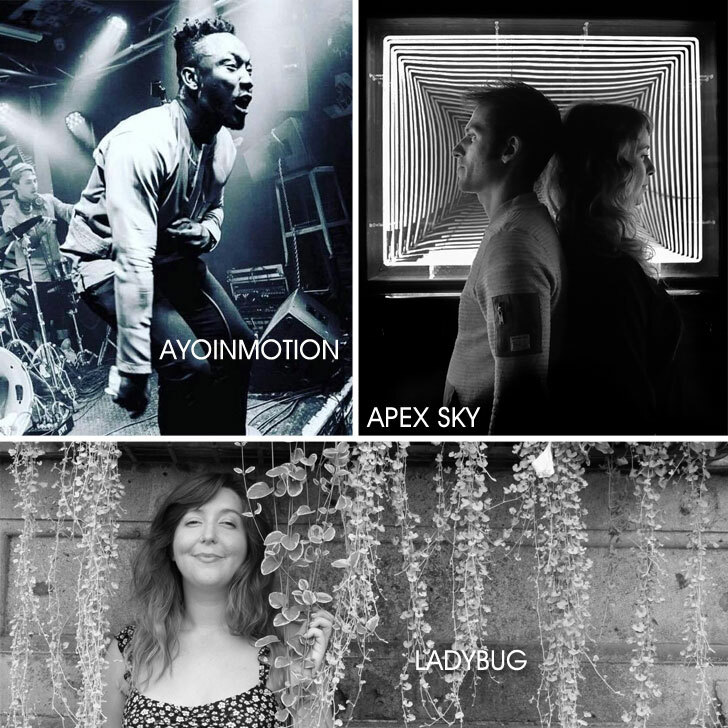 Volume 32 will feature live performances from Ayoinmotion, Apex Sky, and the brand new sounds of recently formed project LADY BUG. Ayoinmotion’s electrifying Afrobeat is expected to bump this venue with beat-heavy dance jams and the energetic backing of live performers. Having an experimental and ethereal style, Apex Sky’s live show has been noted for its cinematic presentation, driven by meticulous instrumentals and rich melodies. Debuting her soulful new material, singer/songwriter LADYBUG will open the show with her smooth and sultry performance. Come check out some of New York City’s favorite artists, both well-known and on the rise, on October 27 - click here for tickets and more information.